I believe it is quite uncommon to have a clear calling to your occupation in this life but I have been lucky enough to pursue such a calling I had to radio. Radio is a strange beast. If you catch the bug as I did at the age of 13 you can rest assured that no matter how much you love, curse it, or leave it, it will remain with you always. I began my radio career at Radio 5MU, Murray Bridge, in 1985. The beauty of that station back then was that even though it was run by a tyrannical leader, the small team there lived and breathed radio and worked well beyond the call of duty to keep the station running and innovating. At 5MU I trained under a senior journalist and we established the station’s first news service. Also at that time, I took over the morning talk program and spent a few years interviewing some incredible people such as David Attenborough, Ruth Cracknell, Normie Rowe, Paul Kelly, and Sir Ronald Wilson. Come 1988 and I included two sessions of South Australia Overnight into my weekly calendar, running a statewide talk show based at 5DN studios in North Adelaide. In 1991, however, I moved to Budapest in Hungary and after a short period of orientation, began work for Hungarian Radio (Magyar Radio) in the English Section. I edited and presented and daily, half-hour current affairs program covering politics and culture in Hungary and Central Europe. Two years later a move to London led to some more media work in various roles. 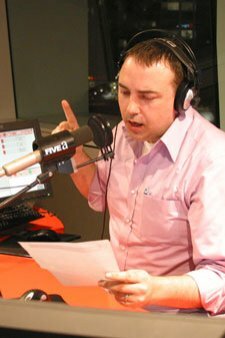 Returning to Australia in 1994, I moved to Radio FIVEaa 1395am and did some talkback shifts. This led me to being approached by the people behind Life FM who needed journalistic support in the newsroom. Not long after that, I became News Editor, writing their first news policy. Print journalism projects came along and ever since, from my days in the media to days in marketing, writing has been a core part of my working life. 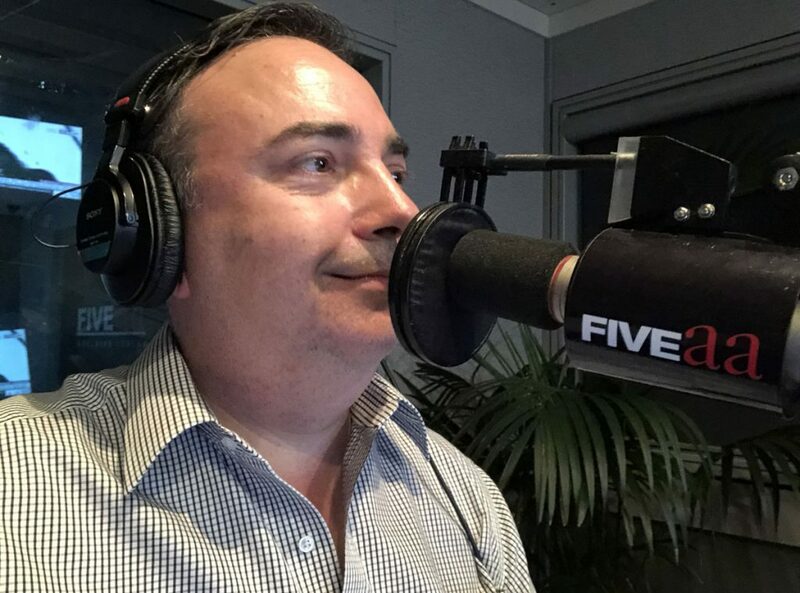 I floated as a newsreader at Mix 102.3 and Radio 5DN in the early 2000s and in latter years have been running a segment back on Radio FIVEaa called Online Insights, in which I highlight websites of interest and cover events and trends from cyberspace. One of my radio highlights was back in the late 90s when I did a day at the ABC in Collinswood in Adelaide. I was being introduced to the newsroom and was given a bulletin to read on Classic FM. For you non-Australians I should explain that the call sign “A-B-C News” (with a solid downward inflection on “News” is iconic, especially within the media world. Reading that bulletin was very satisfying both for the journalistic value of the bulletin and the high theatre imbued in its delivery. Better still, while I was reading that national bulletin in Adelaide, a friend was driving from Sydney to Newcastle and heard my read, quite serendipitously. That’s the magic of radio – it never leaves your system!